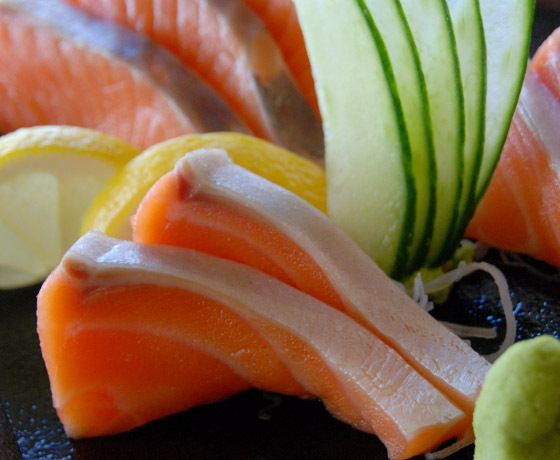 With salmon farms right on the doorstep, see why Kohan is considered to have the best Sushi and Sashimi available. 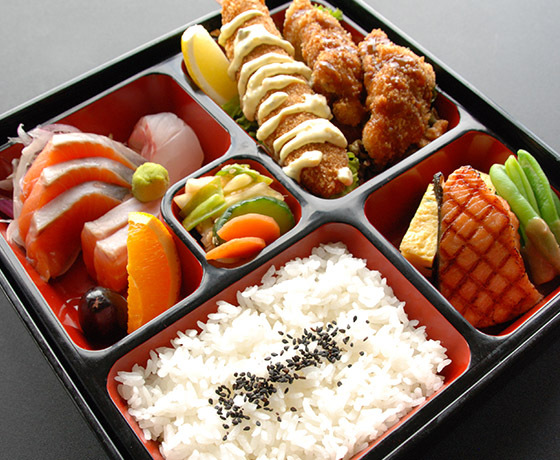 Other items on the menu such as Teriyaki, Tempura and Venison steak are sure to satisfy everyone’s appetite and taste. 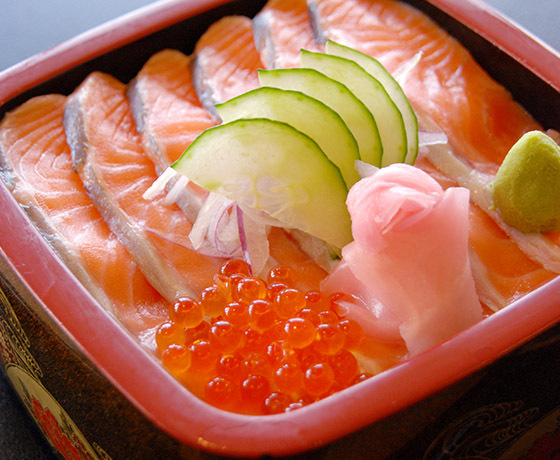 All the chefs are highly qualified and experienced specialists, and create authenticate Japanese meals from fresh and local ingredients. 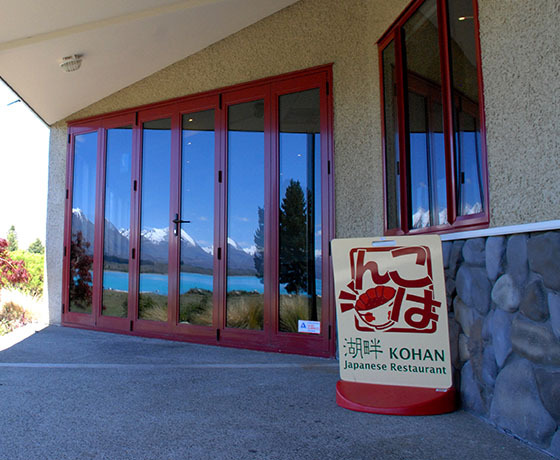 Kohan is located behind the Tin Plate Restaurant on the Main Road in Lake Tekapo.